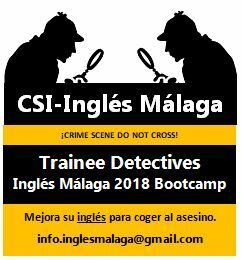 Posted on Jul 23, 2018 Jul 22, 2018 by Inglés MálagaPosted in Ingles Malaga, SpeakingTagged cursos de ingles malaga, in-company ingles malaga, meet up ingles. Previous Previous post: To chew the fat! Next Next post: Will Ikea hire you?